This package contains a variety of Journaling Spots to help you Journal your Projects and yes, Planners. 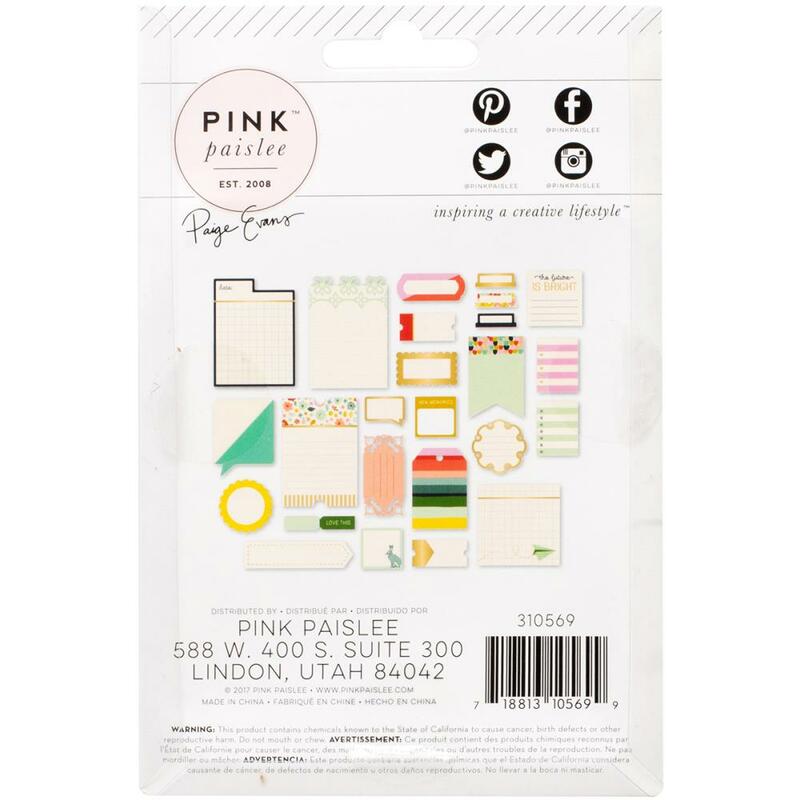 Look for coordinating Designer Papers, Paper Clips, Wood Embellishments and Journaling Stops. Turn The Page Collection by Pink Paislee.